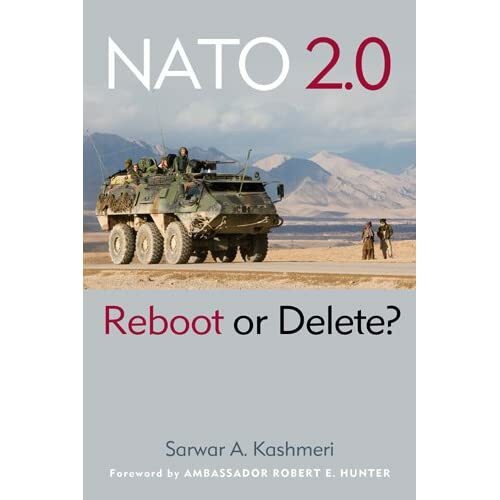 International Security Program | "NATO 2.0: Reboot or Delete?" Sarwar Kashmeri, a nonresident senior fellow with the Atlantic Council’s International Security Program, interviewed Andrew Bacecvich, Professor of International Relations and History at Boston University, for the New Atlanticist Podcast Series. Bacevich discussed the recent election results in Afghanistan and the future of NATO‘s mission in the country.